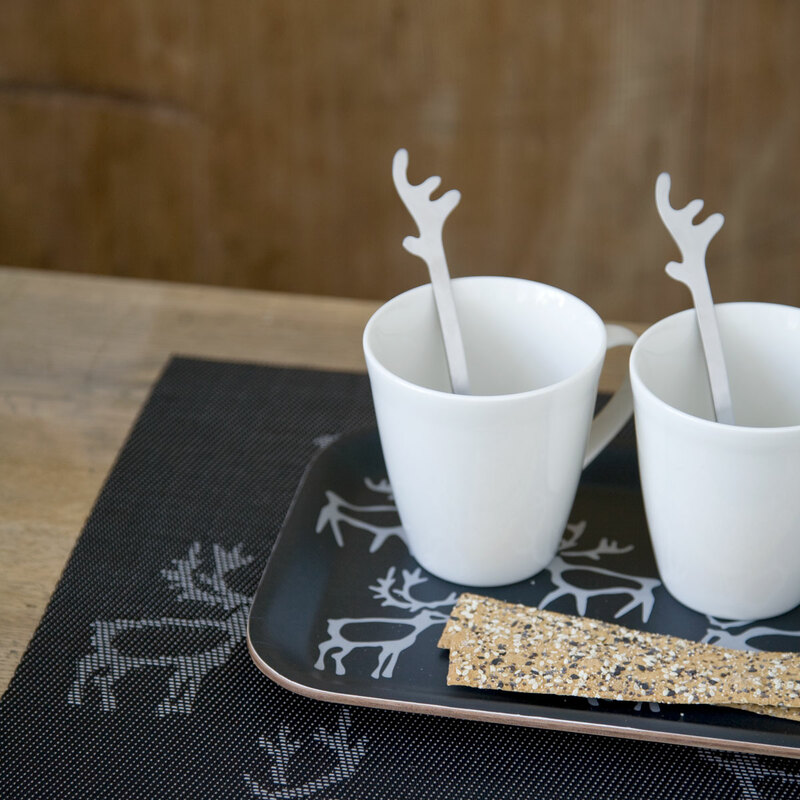 More about Pentik Saaga Spoons (Set of 4) In Finland, reindeer aren't just meaningful during the holiday season. With the number of reindeer in Finland roughly equal to the number of people living there, it's become somewhat of a Lapland icon. Bring some of that Nordic beauty to your setting with the Pentik Saaga Spoons. The mirror-finish stainless steel utensils are perfect as coffee spoons or drink mixers. Boxed as a set of four, they make a wonderful little housewarming gift or stocking stuffer. Dishwasher safe. Rinse before use in dishwasher. Lovely spoons for coffee and company! 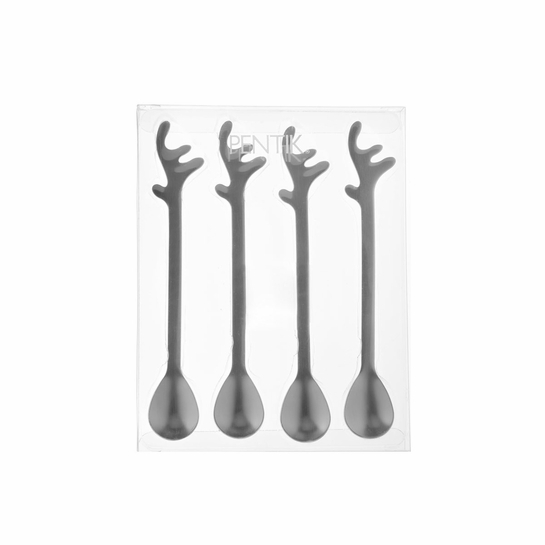 These spoons are whimsical and classy. The long handle makes them useful for both large mugs and jam jars. They are a fine design, but very durable and dishwasher safe. They also stack nicely in the drawer and take up the space of one regular spoon. 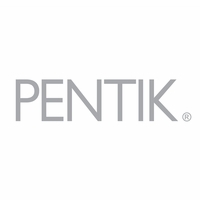 Another great Pentik design. These spoons are cute, but larger in size than I imagined. I thought they would be more like a petite sugar spoon. 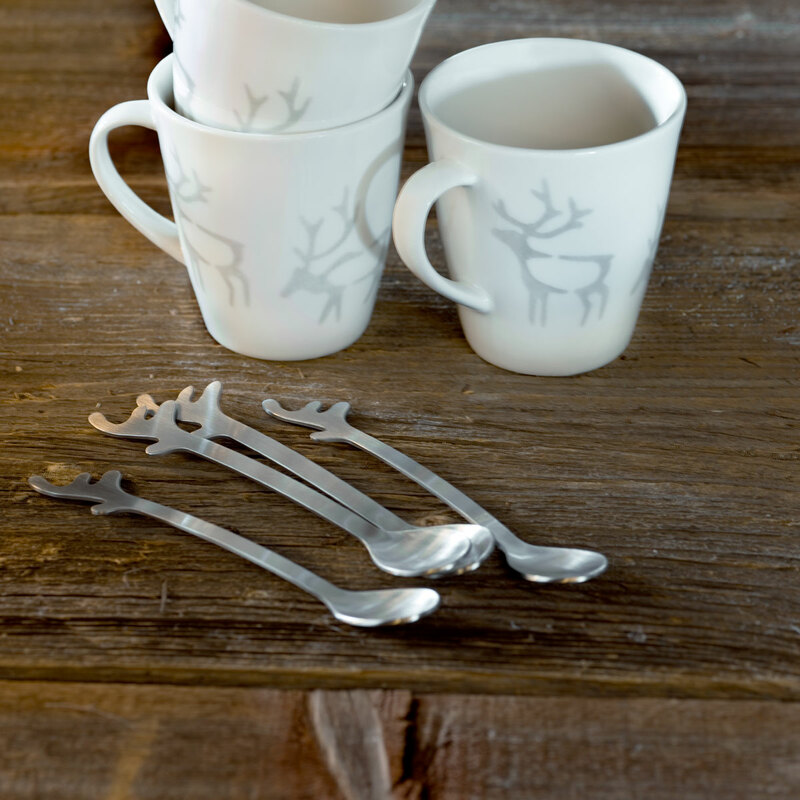 Pentik's Saaga spoons are an amusing little design that incorporates a reindeer motif at the end of the handle. I use one of these spoons in the morning with my coffee, and the clever reindeer design always makes me smile. A good way to start the day! In addition to having a delightful design motif, the spoons are of high quality stainless steel. In stores, I judge the quality of a stainless implement by trying to see if it bends easily. These spoons are very strong and resist being bent. Unusual to get such high quality in an item as trifling as a coffee or tea spoon.